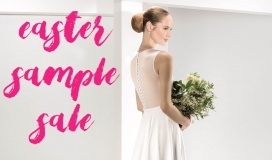 View 1 outlet store where you can buy Rembo Styling. 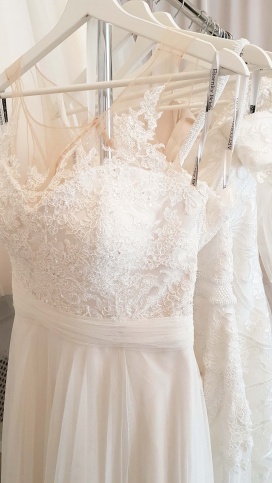 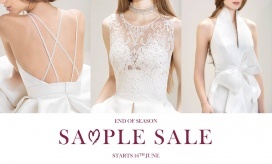 The Secret Dress House will be hosting a Sample Sale featuring wedding dresses at 50% off. 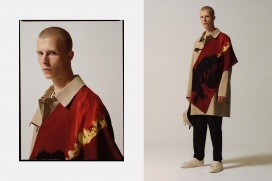 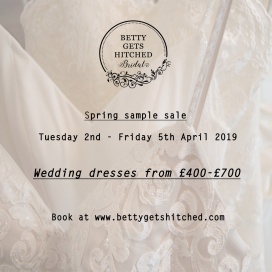 Designers featured on sale are Charlie Brear, Rembo Styling, Essence of Australia, Eliza Jane Howell, Gemy Maalouf, Lusan Mandongus, and Annasul Y.
Sizes 12 to 14 are available. 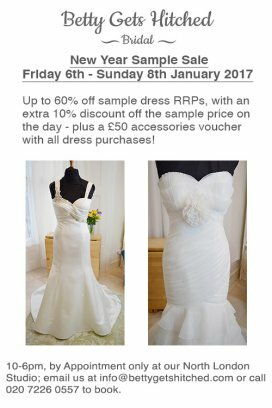 We are having a New Year's Sample Sale from Friday the 6th of January until Sunday the 8th of January 2017. 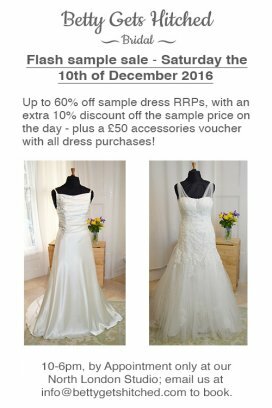 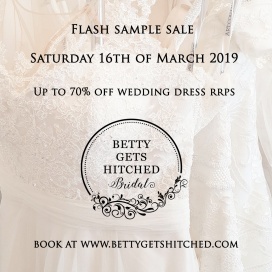 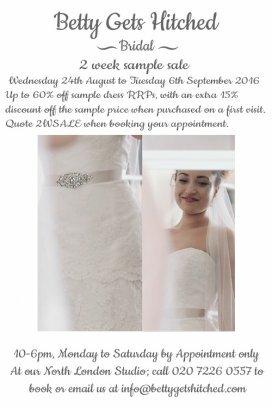 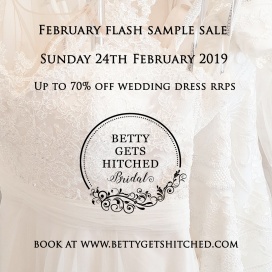 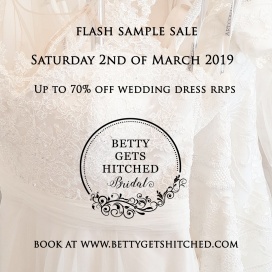 With up to 60% off RRPs on dresses, with an extra 10% off of the sample price on the day and a £50 accessories voucher it is not to be missed!